The Fisheries Museum of the Atlantic is dedicated to the preservation of Atlantic Canada’s Seafaring Heritage. As such, the resources available for educational and historical purposes are extensive. No matter if you are looking for information in general or searching for specific maritime related events, people or vessels; our Research Library and Archives will help you find the answers. Further explore our newest exhibit “First Fishers” through this educational resources, created in partnership with the Nova Scotia Archives. This resources provides additional information, a chance to explore exhibit artifact and documents in detail, and an activity teachers can do in the classroom to help celebrate Nova Scotia’s Heritage Day which commemorates the Mi’kmaq People in 2017. 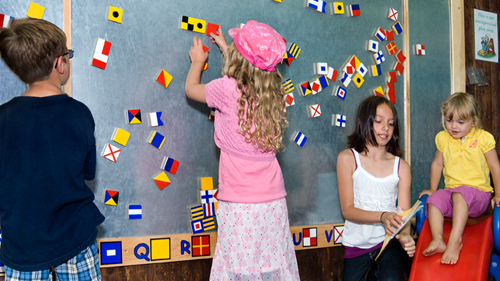 School Programming is important to the Fisheries Museum of the Atlantic. Programs can be adapted to any grade level and are available throughout the year. The Museum is also a great resource for students completing heritage projects!